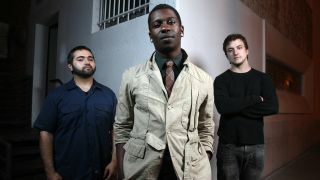 Animals As Leaders have confirmed a widespread European tour with Intervals and Plini. The Washington DC instrumental prog outfit launch the trek with their previously announced appearance at Tech-Fest in Newark on July 8, after which they’ll play eight further UK shows before heading to the continent. They will also appear at Hevy Fest in August. VIP packages are available via the band’s website.